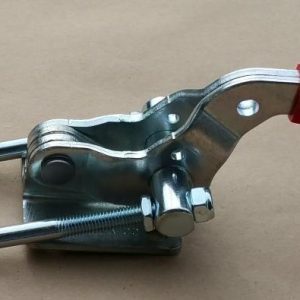 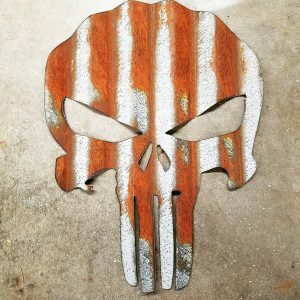 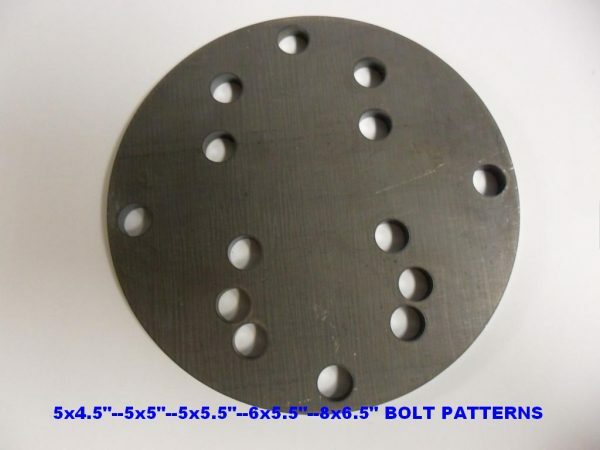 Do you want a wheel plate that WILL NOT BEND? 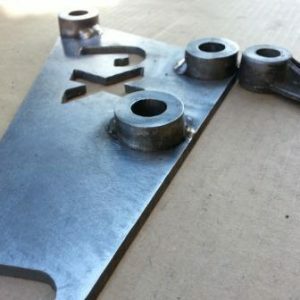 Our DIY wheel plates are designed for JUST ABOUT EVERYTHING! 5×4.5″, 5×5″, and 5×5.5″ bolt patterns as well as 6×5.5″ and 8×6.5″ available. 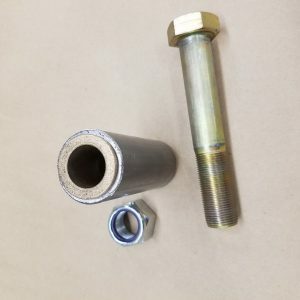 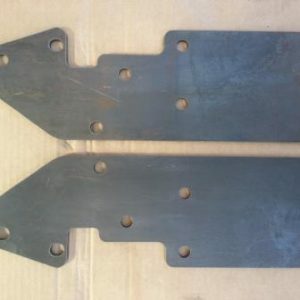 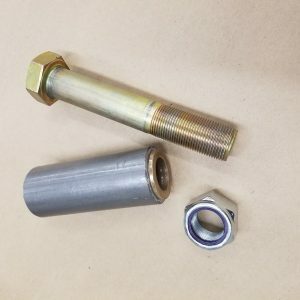 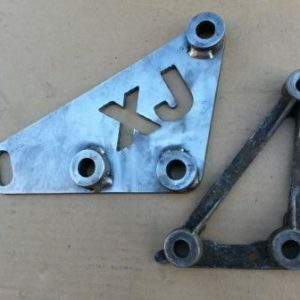 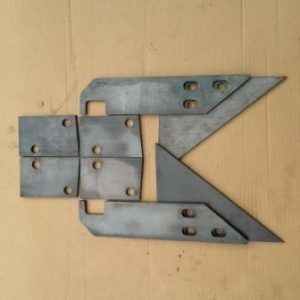 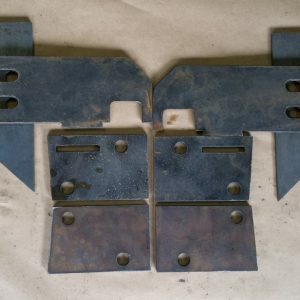 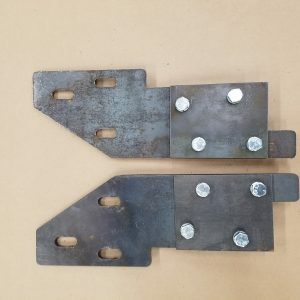 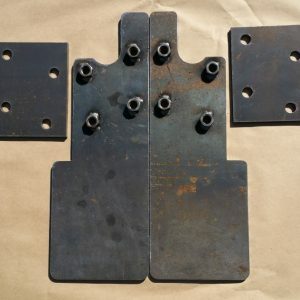 They are CNC cut from 3/8″ thick steel plate and use standard Jeep 1/2″-20tpi wheel studs. 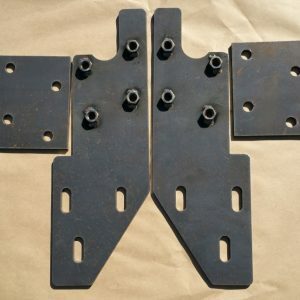 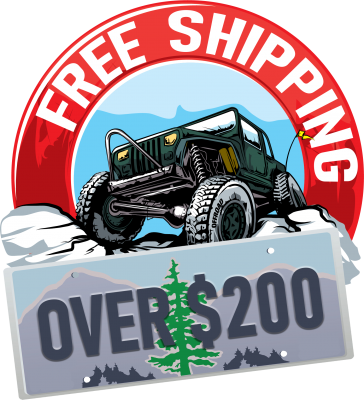 Perfect for use in making your own custom tire carrier or solidly mounting a spare tire anywhere, like a trailer.